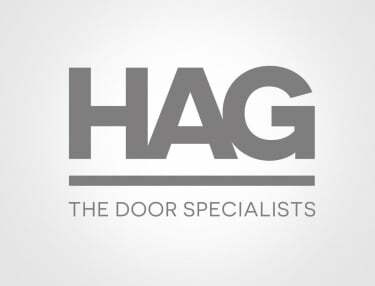 HAG design, manufacture and install a huge range of security doors. 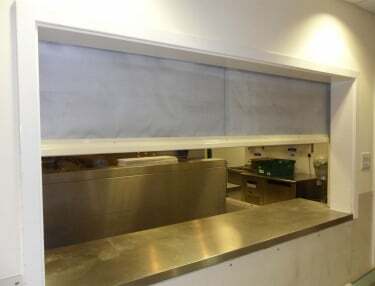 For over 30 years, we’ve been installing high quality roller shutters throughout the UK for an array of clients. But we also provide one-off repairs and ongoing maintenance services for your every door need. This guide will inform you of our comprehensive range of services on offer, our process and previous clients. With any unique project, it’s vital that all products needed match the requirements of the premises. HAG understand that better than anyone, recognising the need for bespoke door design. We design a whole range of doors to meet your exact specifications and requirements to ensure long lasting usage. We often collaborate with architects, contractors, facility managers and government agencies to design doors with your end goal in vision. 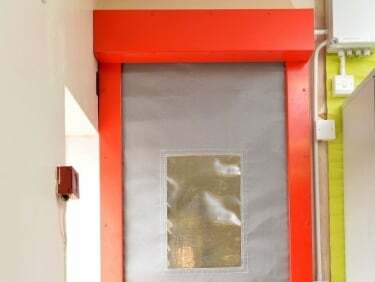 We take into consideration the intended use of the premises as well as safety, aesthetics, budget and security to design built-for-purpose doors. Due to the bespoke nature of our design and manufacturing service, we have collaborated on extremely unique and unusual projects. 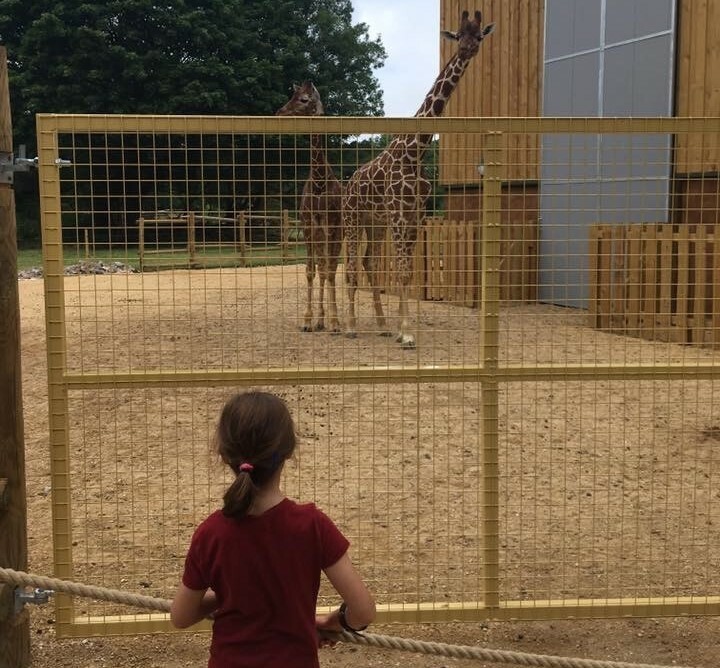 We were enlisted to design tall giraffe doors at The Wild Project to home their three new giraffes, which resulted in the new giraffe enclosure being both safe for the new inhabitants but a huge success with the public too. 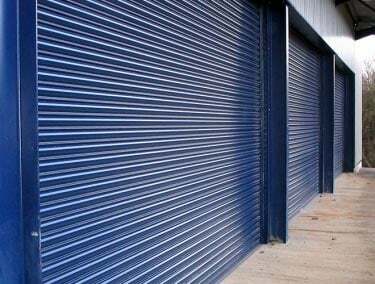 Once you are content with your roller shutter design, our manufacturing service ensures exceptional quality. Taking ownership of both the design and manufacture of your doors enables us to produce doors that we can proudly brand as our own, with greater control over the quality. HAG engineers utilise years of experience in door manufacturing which, when combined with our installation service, enables us to deliver a door service that fits your exact needs with an extended expected lifespan. We enlisted by Guernsey Airport to help the installation of 4 electrically operated Q Doors. The project covered a 3 years’ time span, which included the planning and installation. HAG had restrictions in terms of the construction as they could only install one door at a time, as each door had to be fully functionable before moving onto the next one. A powder coating on your roller shutters finishes the look and design of your doors. This will prevent natural corrosion, providing a long lasting finish to extend the lifespan of your products. With the added benefits of a sleek aesthetic with over 500 colours available, a powder coating is the most effective way to finish your roller shutter. HAG use the world’s best powder, AkzoNobel, when powder coating our products to ensure the last step in the door manufacturing process meets the meticulous standards set by the HAG team. We’re one of few who have been awarded with the Service First Award from AkzoNobel, as recognition for our high quality service. The fitting of the doors is the last step in the door installation process. Ensuring they are fitted correctly and in compliance with relevant Health and Safety regulations to guarantee that your new door products will stand the test of time, providing ongoing security and functionality for your business premises. The equipment used in the installation of your doors, such as scissor lifts and powdered access equipment, are all regularly tested to ensure compliance and safety on construction sites. Our engineers carry all the required licensing to operate the equipment, and erect mobile access towers onsite for quick and safe installation. As the preferred door installation experts, we have worked with a huge number of clients over the last 30 years. Recent large-scale projects include Heathrow’s Terminal 5 where we installed security shutters to a large number of the shopping outlets within to provide long-lasting protection against theft and vandalism. 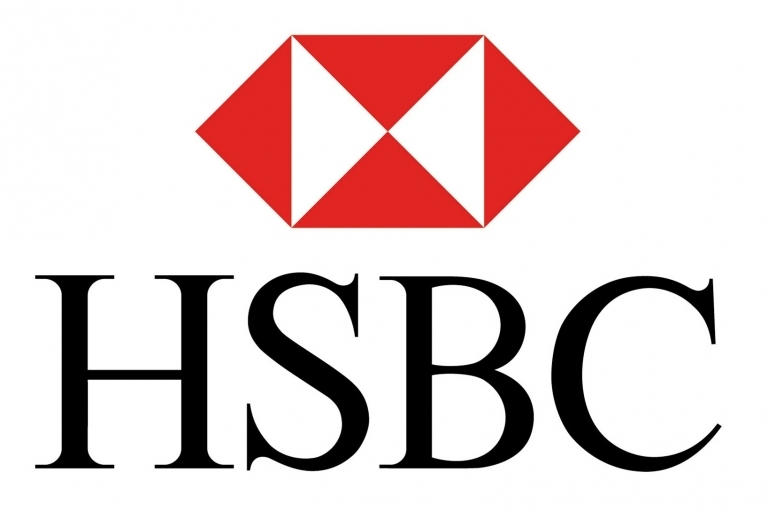 HSBC’s refurbishment in Birmingham challenged us to install fire curtains at a huge height over the 10 storey building, to guarantee the ongoing fire safety of the inhabitants within. Unexpected breakages to your roller shutter doors can jeopardise your typical business procedures, causing loss of revenue and increased costs. While we may not be able to prepare for these kind of situations, HAG offer 24 hour roller shutter door repairs so we can always be on hand when you need it. With the ongoing support of HAG’s emergency repair team, you can rest safe in the knowledge that we can be on hand whatever time of day, whatever your location. The typical repair procedure starts with notice of a door fault. You can notify HAG through our Online Service Manager – a simple system where you can report the damage and provide us with the details. Key account managers will receive the notification and subsequently contact your local engineer. You’ll receive an estimated arrival time, utilising the latest technology in satellite navigation and tracking so you can be prepared for the local engineer to arrive. Once on location, the engineer will investigate the issue and carry out repairs as required. They’ll arrive with emergency door stock so they can carry out the repairs there and then, on first time visit. After the repairs are completed, we can provide you with a full report detailing that the door can continue operation in accordance with insurance and compliance. We offer a 12 month warranty on all doors, which includes our 24/7 emergency roller shutter repair service. 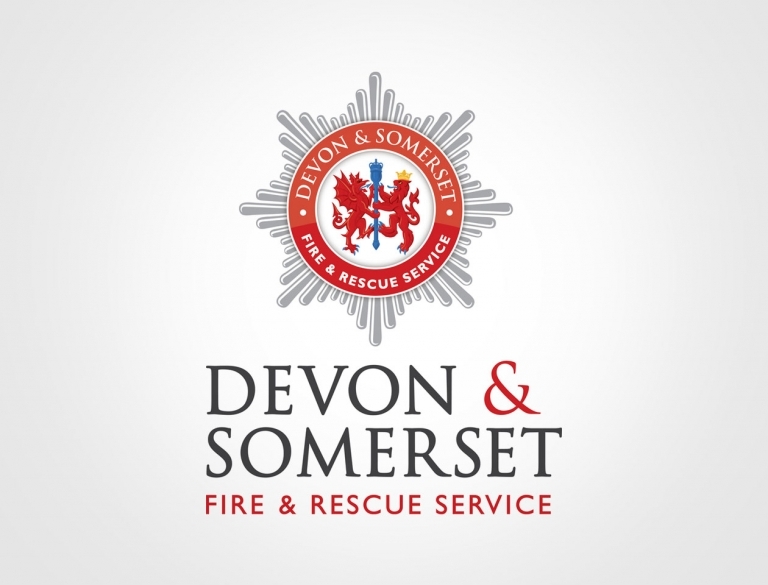 We provide ongoing maintenance and repairs for clients such as Devon & Somerset Fire & Rescue, where high traffic usage requires regular maintenance and inspection. Ongoing maintenance of your roller shutter doors is vital to maintain their working performance. A regular maintenance contract can extend the lifespan of your security doors, while reducing the risk of issues developing into faults. It’s surprising how an ignored minor damage can advance into long lasting deterioration resulting in costly repairs, and disruption to your typical business operations. A proactive door maintenance schedule from HAG involves inspection of your door products and replacement of any worn components keeping downtime to your business to an absolute minimum. Our engineers will visit your site with all the key parts so that any repairs can be done then and there. HAG’s door maintenance complies with Health and Safety Act 1974 Regulation 18(2)(B) whereby failure to ensure that all equipment, doors and shutters is suitable and safe for use could result in prosecution and invalidate your warranty. 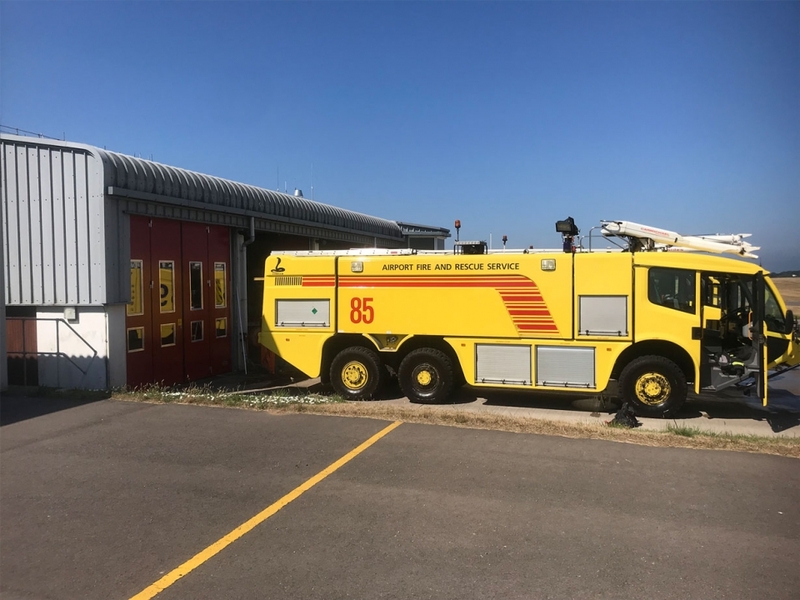 We provide maintenance contracts for the emergency services in the UK, including Police, Fire Service, Ambulance and Coast Guard as they can trust in HAG’s reliable level of diligence. The first of its kind, HAG have developed an Online Service Manager (OSM) for all your roller shutter repair, maintenance and installation requests. Use the online system for a fast response from your local engineer, where you can view all your service history with HAG or schedule a maintenance visit. This system makes it easy to manage all your correspondence with HAG, especially relevant for larger multiple sites. You can also receive live status updates on any repairs or maintenance currently being carried out by the team. The web portal will become your main port of call for contacting us and alerting us for a fast response. HAG has over 30 years’ experience with door designs right through to repairs and maintenance which is why we’re the leading door specialists. If you have any questions regarding our door services, please get in touch with us by calling us on 0800 072 3444 or you can use our online contact form.